KVS Bus und Limousinen Service GmbH is one of the leading and most modern bus companies in Leipzig. For more than 15 years we have been the desired mobility partners for a growing number of customers in and outside Germany. Competent advice, individual support as well as the implementation of your requests are our top priority. 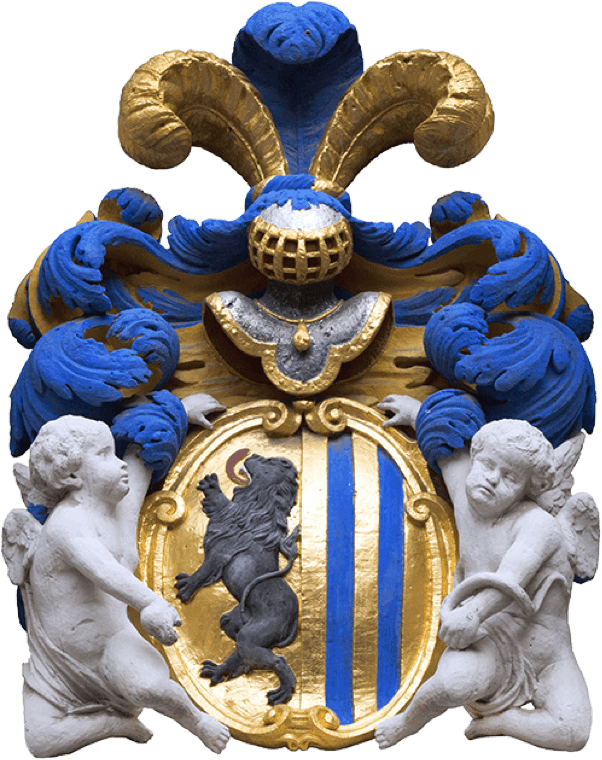 With reliability and flexibility of the highest level, as well as necessary discretion, we will have you convinced from the very first contact to the follow-up of your event. In order to ensure the best possible success of your project, we are living the idea of quality and service on a daily basis. Thanks to the cooperation of selected network partners and their project-related support, we expand our range of services for you as our customer. Various services from a single source with the highest of quality standards. Our strengths and your trust are leading to a mutual success! As a Leipzig-based company, it is important to us that we are also socially involved. We support regional sports clubs such as SC DhfK Handball. 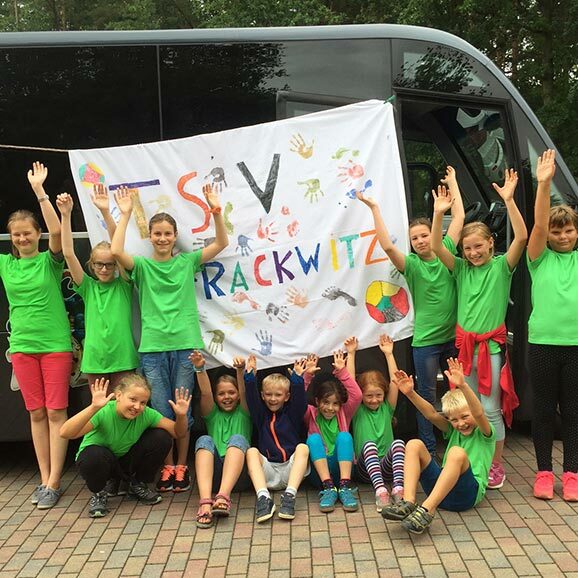 We are also happy to support TSV Rackwitz Volleyball with transport and various activities and events. We also support the Handballclub Leipzig e.V. as a sponsor.